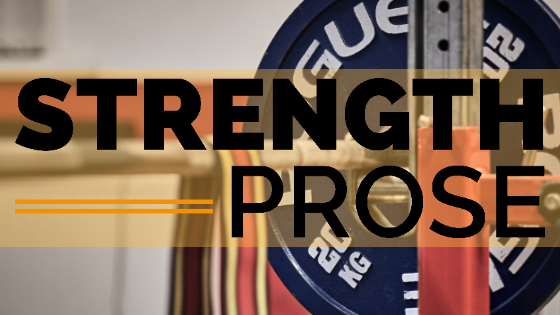 Strength Prose - The Online Fitness Magazine. Or check out the mailing list. Click above to buy on Amazon.